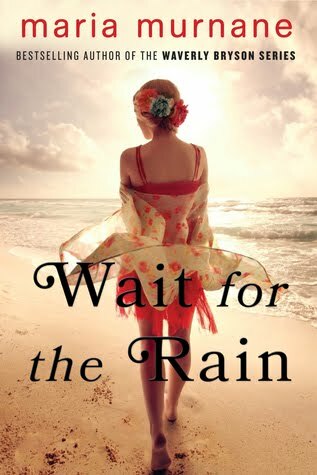 If you have ever read the sister chicks by Robin Gunn, "Wait for the Rain" reminds me of that type of story with the adventure side of things and embarking on a journey with friends. Daphne and her friends head off to the Carbbean to celebrate her 40th Birthday. Filled with humor and witt you'll enjoy the company that embarks you on the journey and it will like you're on vacation with a group of friends. Don't worry you'll have fun, get into a little trouble and along the way help Daphne discover who she is again. She even gets involved in a fling romance. 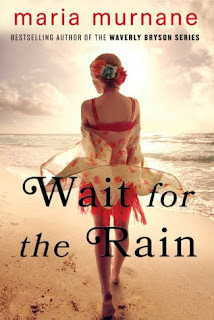 The characters are relatable, but overall this book didn't captivate me. I had a difficult time getting into the book and staying with it. Maybe this book is for you and isn't for me. I was given a copy from the author and a favorable review was not required.